Question number one: Is ginger high in oxalate? Well, considering the many powerful health benefits attached to this plant, as an oxalate nutritionist, I wish to give the most precise answer to the question. And a good place to start is getting to understand this ginger a bit deeper. First, the plant originated from China, and it’s a flowering plant that belongs to a family tree of root-foods called Zingiberaceae. Some people call it a miscellaneous food because most people either use it as a spice. 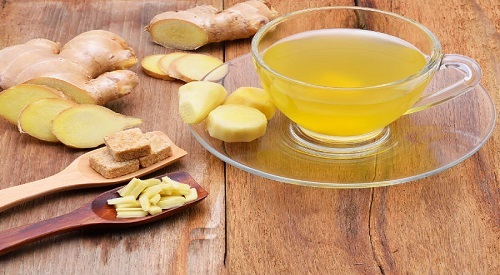 Now, back to our question: is ginger tea high in oxalates? The answer is, ginger falls into the category of moderate oxalate foods, those that contain 2.0 to 10.0mg of oxalic acid P/S (per serving). As such, it is advised that you limit intake to not more than 2 or 3 servings after every 24 hours. People use ginger for many different things, some as a home remedy for colds (when boiled together with lemon,) some use it as a spice and so on… My wife also uses it to make certain foods taste slightly bitter instead of pepper. But what I want to share is how I found it really helpful in fighting throat allergy. Somewhere in the year 2006 or so, I developed a funny kind of allergy that saw me catch tonsil swellings anytime I slept with my mouth open. What was more sad though was the fact that this developed to a point where taking cold water also trigger the same thing. That’s when I began boiling ginger with my drinking water and you know what, I was able to beat the allergy completely. The solution became my daily source of water. At the time, I didn’t really think whether ginger is high in oxalate or not. Off cause for the oxalate sensitive, this might come with a risk of increased oxalate-atoms into your system. The consistency of using the root throughout the day means even though ginger is a moderate oxalate, the atoms might pile up as you take more of the solution. Question 2: Is ginger tea high in oxalates? Another question of importance is the oxalate content in ginger tea. I find it worth noting that at the time of this writing, there are over 126,000 search results in 0.52 seconds – which tells you that a lot has been written on ginger tea and oxalates. So let’s answer the query, ginger tea is also moderate in oxalates. Not too low and neither that high; so if you are a ginger teal lover, you might want to maintain a count of 2 or 3 cups per day. Also worth mentioning, UPMC Health Beat categorizes ginger in the list of miscellaneous foods insinuating that you can always replace the ginger tea with another option that is less rich in oxalates. In that line, some studies are clear that although instant coffee has more oxalate content, people who take coffee are less prone to forming kidney stones. 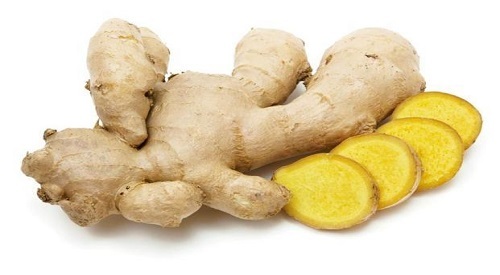 Besides that, another question mostly asked is whether ginger root is high in oxalates. 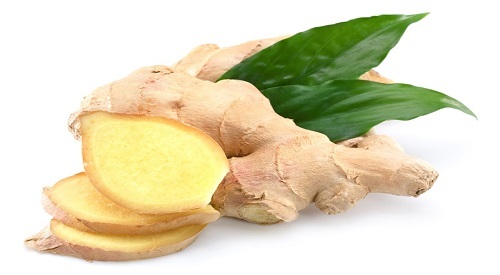 The part almost all of us use in ginger is the root, so like you’d expect the root is also moderate in oxalates. Topicshigh oxalate symptomsis honey high in oxalatesIs Oatmeal High in Oxalateslow oxalate beanslow oxalate diet pdflow oxalate foods list 2017what foods are high in oxalates?